In the countryside near Parma, the Italian Food Valley, there is a company that all foodies should thank, because most of the pasta eaten every day, is produced by its machinery. 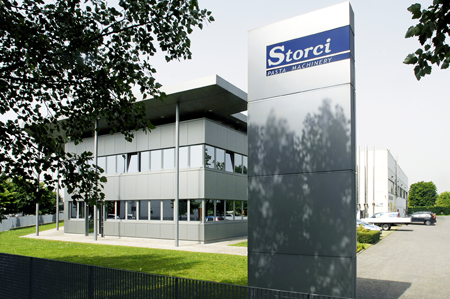 You can not tell the story of Storci company without telling that one of his President. 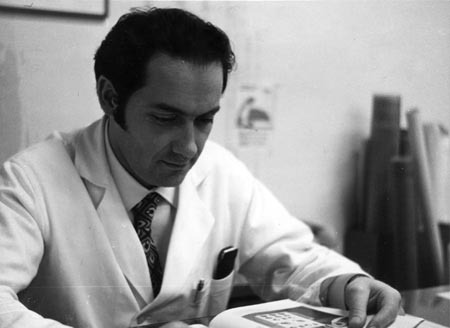 Anzio Storci begins his adventure in the world of pasta plants in 1949 as a workshop boy at Barilla, but in a few years his constant desire to learn and his natural curiosity towards life and work leads him to becoming a designer and then, a technical manager of what, from 1970 onward until today, has been the largest pasta manufacturer in the world, with production lines ranging from 4,000 to 6,000 kg per hour. Very soon the desire to go further and have his own project becomes an important goal and so he decides to start. 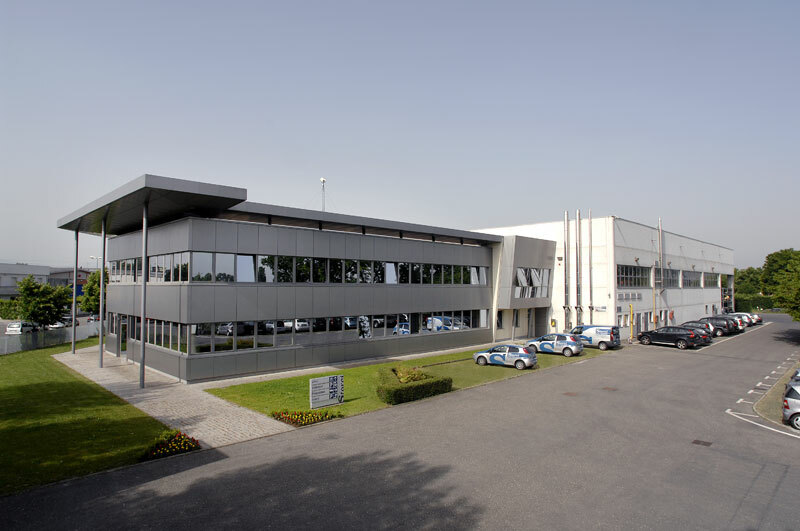 together with five other colleagues, ParmaSei, a company operating in the sectors of diary equipment and pasta machines spare parts. 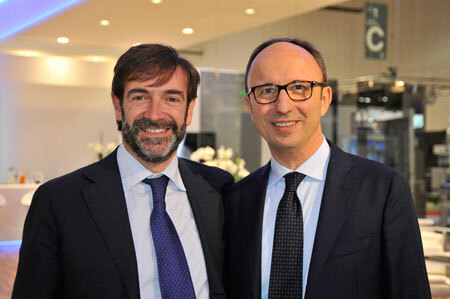 An important event: the company Braibanti, a world leader in the pasta plant sector, joins the firm. 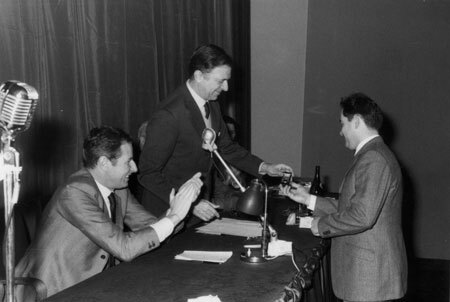 The adventure comes to an end some years later but it leaves in Anzio Storci’s heart the belief that pasta lines industry will always be his main passion. 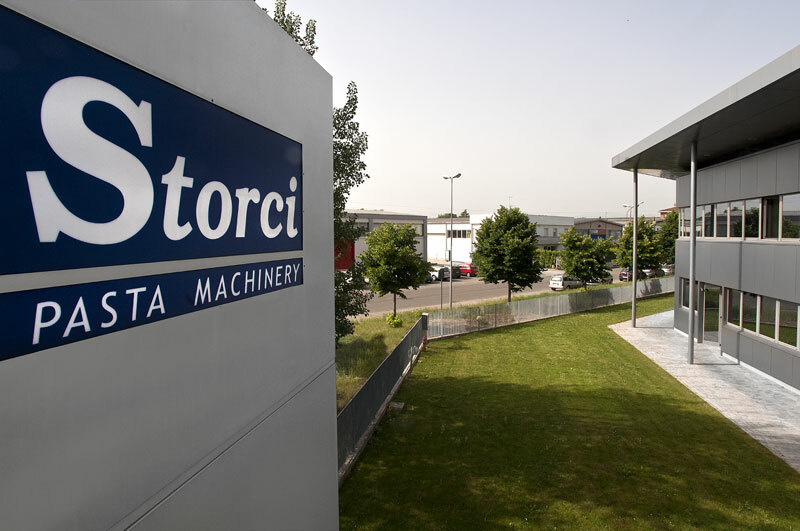 Meanwhile, having completed their studies, his sons Michele and Simone, who feel the strong enthusiasm of their father for technology and the food industry, decide to follow in their father’s footsteps and projects: this lays the foundations for the current Storci, a company that, despite the present 90 employees, has always and in any case maintained a family atmosphere. We are in 1991. 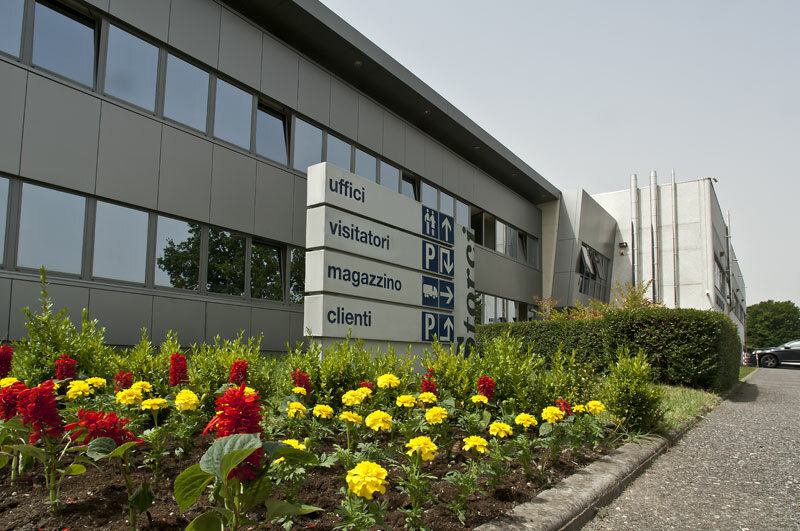 The Company activity immediately focuses on dry pasta lines manufacture, its main business. This choice is strengthened in 1995 by the partnership with Fava S.p.A., a leading and growing company in the field of pasta production plants. 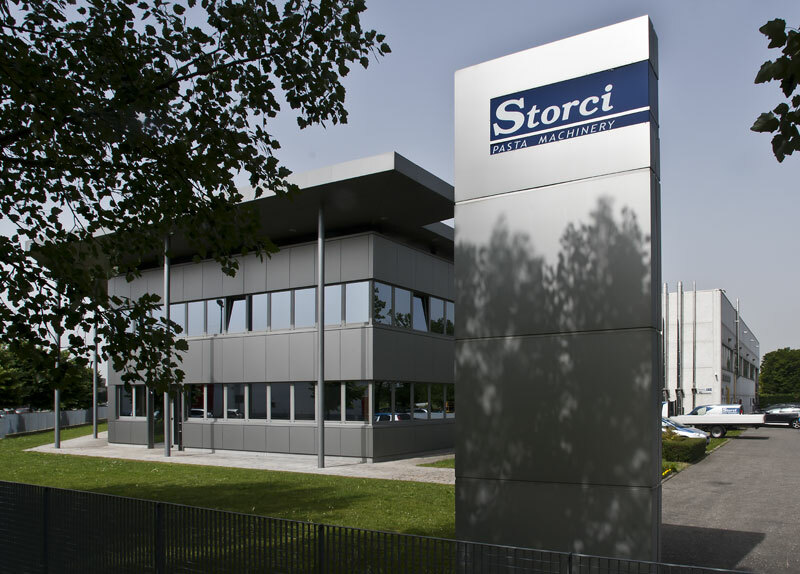 Although being a neophyte in the pasta industry, within a short time, Storci begins to get a very good name for versatility, competence and reliability and the Company decides to start also other productions: lines for fresh pasta, couscous, gluten-free pasta, ready-meals and instant pasta. 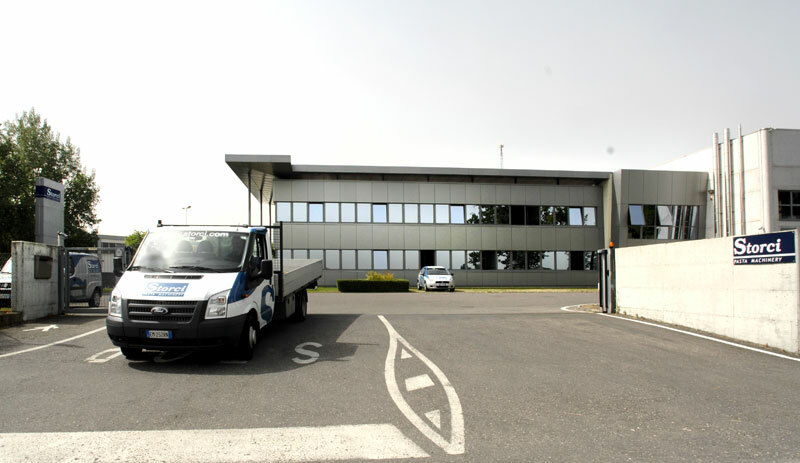 With its new headquarters in Lemignano, Collecchio, Storci has reached a new level in quality: a R&D Laboratory is created with state-of-the-art equipment, machinery, technology and analysis tools. Storci's R&D is entering a new dimension. 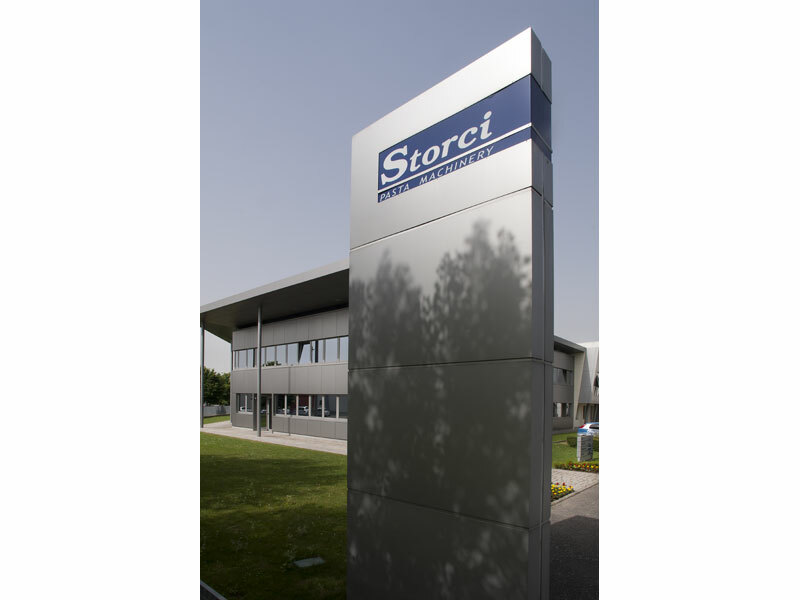 Current headquarters of Storci S.p.A.
Anzio Storci - President of Storci S.p.A.
Take a look of the Storci's images. Click to zoom. Use the scroll on mobile devices..